A1 Environmental Services is a multi-discipline enabling works contractor, working across all sectors in the built environment. Based in North Yorkshire with highly skilled and experienced employees, the company has been providing exceptional service to clients since 1996. 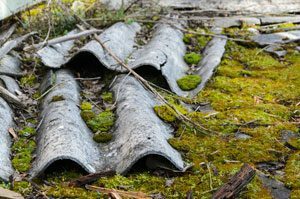 The International Agency for Research on Cancer (IARC) classifies Asbestos as a Group 1 Carcinogen. We are equipped to support all clients in all scenarios to ensure your environment stays safe. 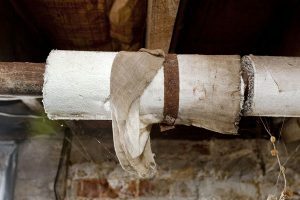 Our P402 qualified surveyors use their knowledge and expertise to identify asbestos containing materials in the built environment, helping Clients to comply with the Control of Asbestos Regulations 2012. 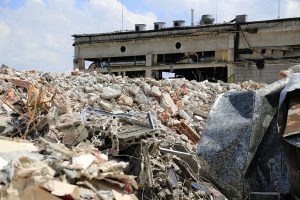 From soft-strip works to full scale demolition, our company has the experience to safely and efficiently clear you site ready for your new project.